Drepano is a picturesque village, with a population of about 1350 people; it is characterized as "Kefalochori" (rich and big village). 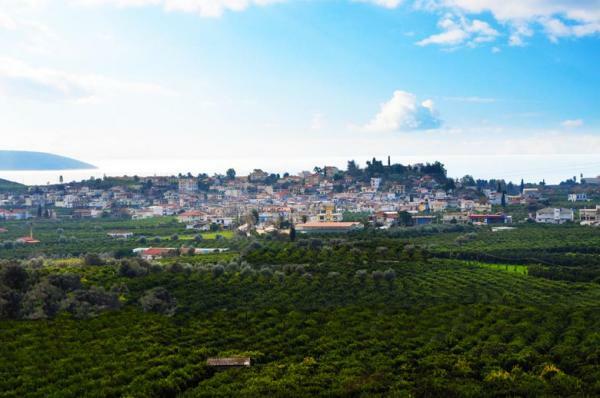 Its inhabitants are mainly occupied in fishing and in cultivating citrus and olive trees. 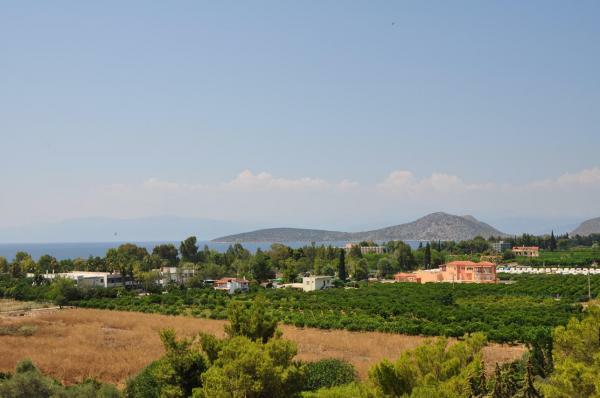 Being close to the historic Nafplio, to the cosmopolitan Tolo and to the archaeological sites of Argolida, Drepano attracts hundreds of tourists every summer; this has contributed significantly to its touristic development, and has been a great source of income for the villagers. The village was known as Haidari until World War II, and it was named Drepano around 1940. 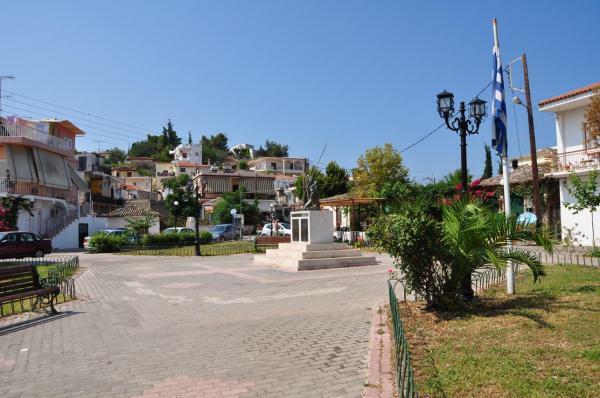 Every year, on the 26th of August, in honour of Saint Adrianos and Saint Natalia, the village organizes the biggest traditional religious festival in the area. With its picturesque taverns, traditional restaurants, and ouzeries (taverns serving ouzo), Drepano may satisfy any gastronomic demand. The region is famous for its delicious citruses and the production of excellent quality olive oil. Also don’t forget to taste the fresh fish and seafood of the area.